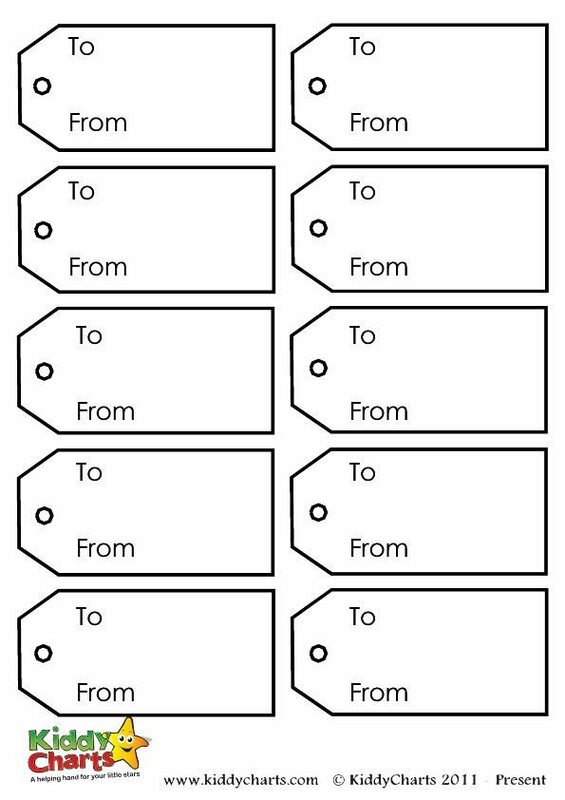 We all know that the time will come when you are going to need those gift tags, so why not get some that the kids can colour in for that personal touch, or just print them out from the internet to help save a little money over Christmas? 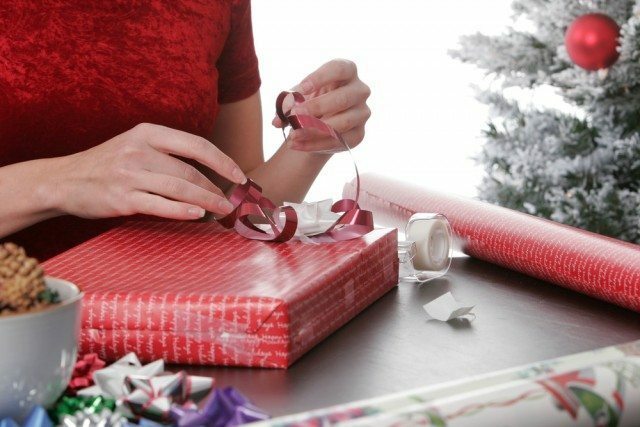 We all know how expensive this time of year can be, so any thrifty ideas for Christmas always go down well in our house. 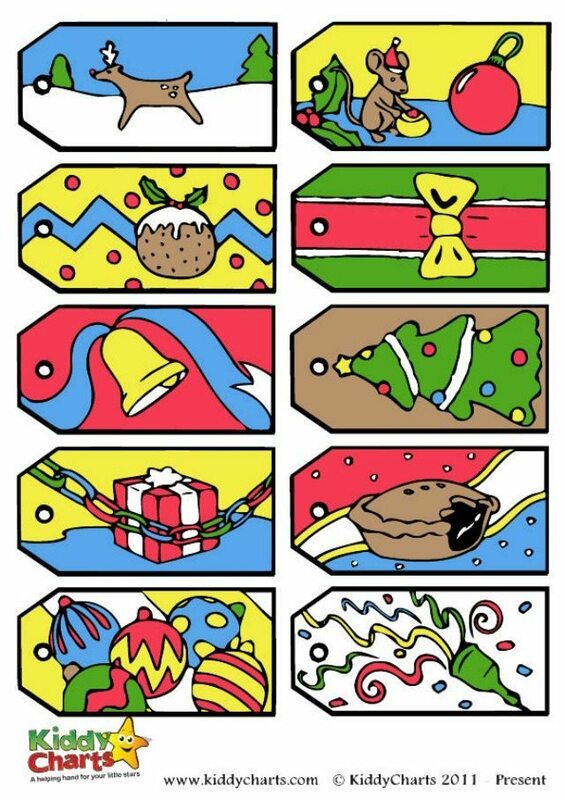 Lovely designs, but easy to colour for little hands as well. Of course, the backs of them allow you to say who they are for, and whom they are from too. If you are happy with these, do download the full package by click on the image below. 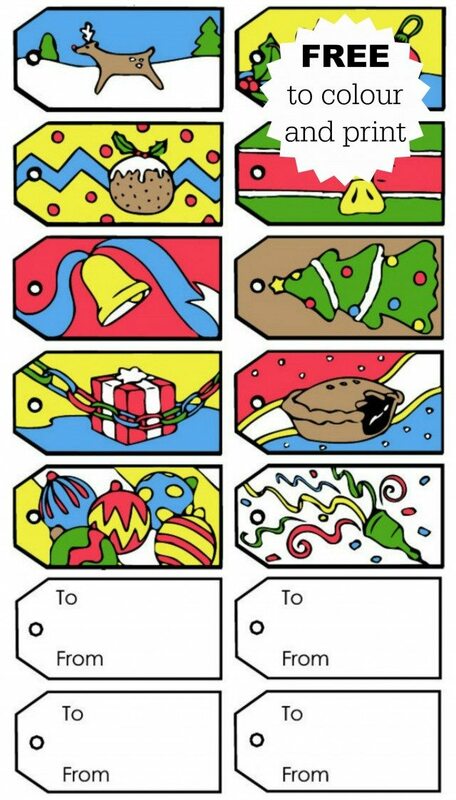 If you are after more ideas for Christmas as well, do check out the Pinterest board we have full of inspiration for the season: Follow Helen Neale – KiddyCharts’s board Love Christmas with Kids on Pinterest. If you don’t have time to print these now, then don’t forget to pin for later. See you soon for more printable fun on the blog later.